The board of directors of the company by resolutions passed by circulation on December 6, 2018. Shares of IL&FS Investment Managers were trading 3.94 per cent lower at Rs 6.59 apiece on BSE. 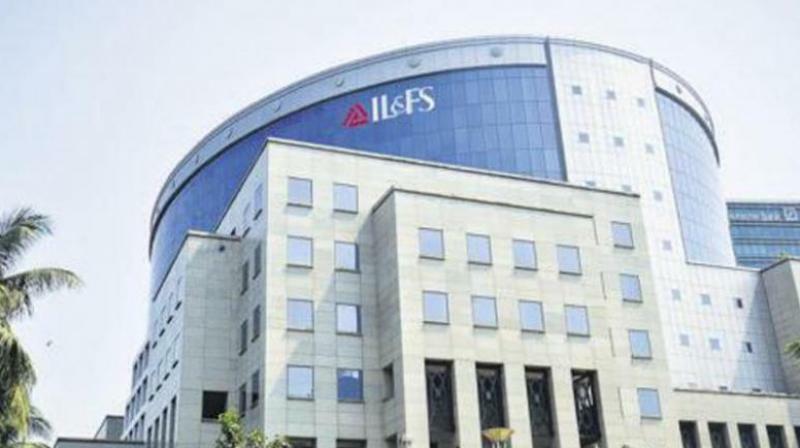 New Delhi: IL&FS Investment Managers, part of the debt-laden IL&FS group, on Thursday said its board has approved appointment of Nand Kishore and Kaushik Modak as additional directors in the company. Kishore and Modak have been appointed to the board in the capacity of nominee directors of Infrastructure Leasing & Financial Service. "The board of directors of the company by resolutions passed by circulation on December 6, 2018, have approved the appointment of Nand Kishore and Kaushik Modak as additional directors, in the capacity of nominee directors of Infrastructure Leasing & Financial Service Ltd on the board of directors of the company," IL&FS Investment Managers said in a regulatory filing.